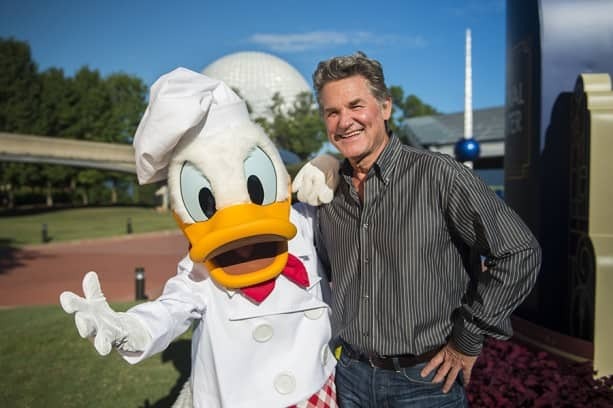 We caught up with Disney Legend Kurt Russell at this year’s Epcot International Food & Wine Festival. Kurt came to visit to share his passion and love of wine and to showcase his GoGi label (pronounced GO-Ghee), which launched in 2008. The year 2015 marks GoGi’s debut at the Festival. Kurt hosted a wine seminar and bottle signings with his Pinot Noir and GoGi Chardonnay, which is dubbed “Goldie,” a nod to his longtime sweetheart. 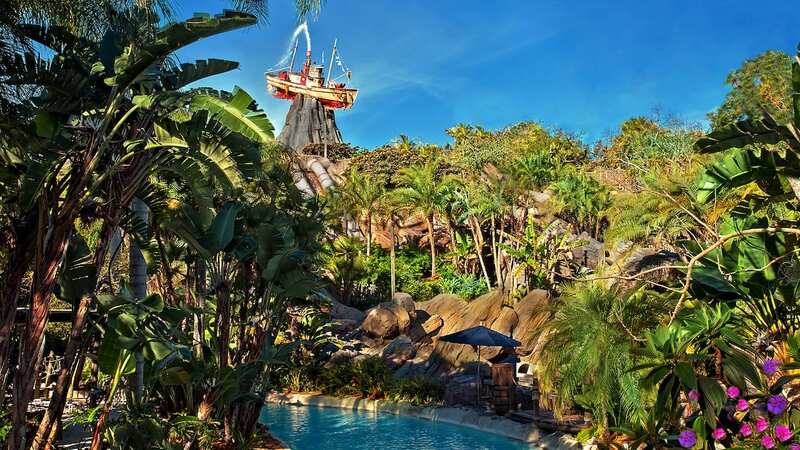 On this page right now is a photo of Walt and Kurt. Walt was about the same age as Kurt is now when he wrote his famous last words, Kurt Russell (misspelled). Hello, I grew up watching Kurt Russell on Disney and would be curious to try his wine. Could someone tell me where it will presented to the public and when. I will be arriving on the 17th and would love to try his wine. thank you.